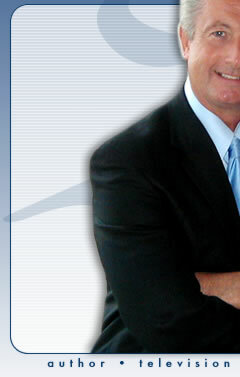 Not every company can afford the services of a public relations agency. 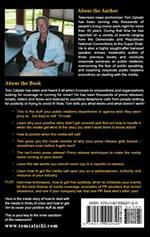 Well now you can do your own public relations effectively and inexpensively! 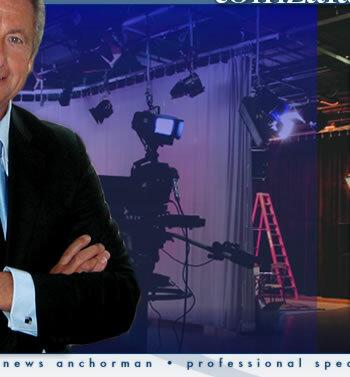 Veteran television anchorman Tom Zalaski takes you behind the scenes of your local television station newsrooms, newspapers and radio stations and shows you how to deal with the media in times of crisis and also how to get them to cover the positive news your company generates. Here is a look at the real-world daily operation of the news business and how you can make important and valuable contacts with media decision-makers. The information, stories and examples will show you how to take a proactive approach whether it's to prevent a corporate public relations disaster or to promote your company's products and personnel. You'll find tips and solid, no-nonsense, to-the-point advice to transform you from media worrier to warrior! Why many wonderful, positive stories don't get coverage. Common-sense steps to take when the media get wind of a story that has the potential of resulting in negative public relations. How to predict when the media will call. Why some press releases gets tossed into the trash sometimes even before they are opened! How to write the can’t-miss press release that will pique the media's interest. The two words you should never say to a reporter or camera. 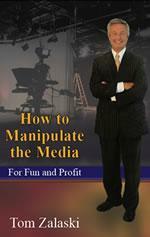 How to get the media to call upon you as spokesperson, authority and resource for your industry. The best and worst times to schedule events you'd like to get covered. Stories of public relations blunders that turned disastrous when they didn't have to! They'll have you shaking your head! You'll laugh! You'll be amazed! WILL BE COVERED AND WHY SOME STORIES GET IGNORED! EACH NIGHT HE IS ON THE AIR DELIVERING THESE STORIES. HE'S ON THE INSIDE! LET HIM TAKE YOU INSIDE! TRANSFORM YOURSELF FROM MEDIA WORRIER TO MEDIA WARRIOR! Click above to buy on Amazon for $7.95!